The Mpumalanga Department of Economic Development, Environment and Tourism have approved less than 10% of the liquor licenses lodged in the 2012/13 financial year. Mpumalanga was known to be one of the provinces where it was easiest to get a liquor license. In the previous financial year for 2010/2011, the department came under severe criticism for issuing 189 liquor licences within a three month period. This prompted an urgent call from the police and the organisation working with alcohol abuse and addiction for the liquor authority in the province to review some of the requirements and conditions for issuing a liquor license. Mpumalanga MEC, Pinky Phosa said the liquor board have conducted inspections in 657 liquor outlets to verify if they comply with the liquor laws. She said the liquor authority have approved a total of 71 liquor licenses of the 758 applications received. 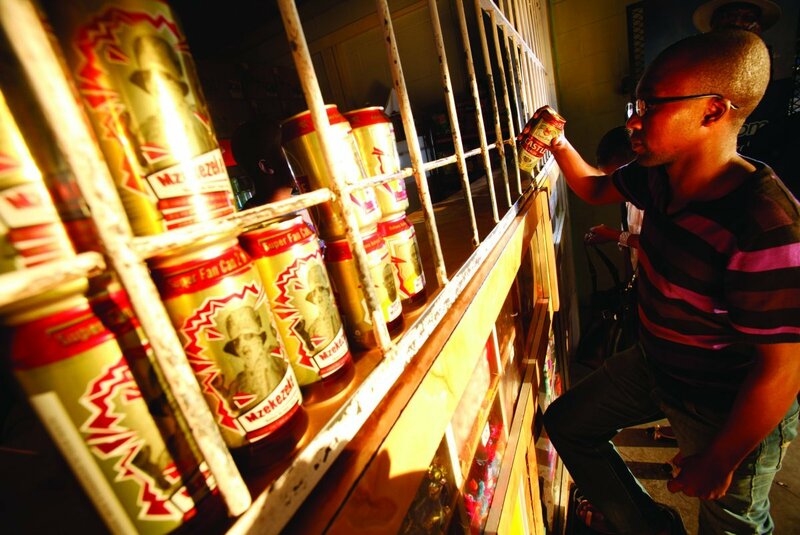 Mpumalanga have approved less than 10% of the liquor licenses lodged in the 2012/13 financial year. The province was known to be one of the provinces where it was easiest to get a liquor license. She said the department had a responsibility to regulate and govern business operations in the province. According to the department’s spokesperson, Mohau Ramodibe, most of the applications were rejected because applicants were intending to operate their businesses in the proximity of schools and places of worship. 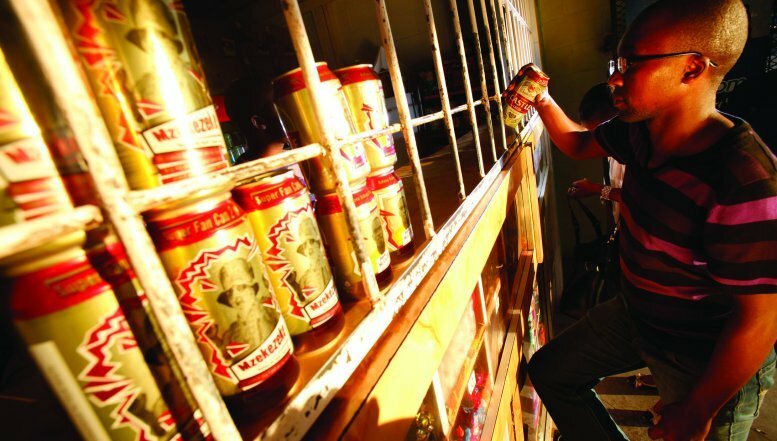 Ramodibe warned that the government will not tolerate alcohol trading close to schools or churches, and their responsibility was to make sure that successful applicants have met all the required criteria and would use their liquor licenses responsibly. "Those who do not adhere, do not have the right or the responsibility to sell alcohol and will therefore not be granted licences,” he said. MEC Phosa added that the regulation of the liquor industry in the province would be further strengthened through the establishment of the Mpumalanga Liquor Authority in terms of the Mpumalanga Liquor Licensing Act of 2006. “We are delighted to announce that we have allocated an amount of R6.6 million for this purpose, and this will ensure full adherence to the Act. We will continue to work with the South African Police Service in conducting liquor inspections around the province to curb illegal trade of liquor,” she said.